My wife and I spent our honeymoon last year in the US. We travelled through 14 states and it somehow felt like a pilgrimage. 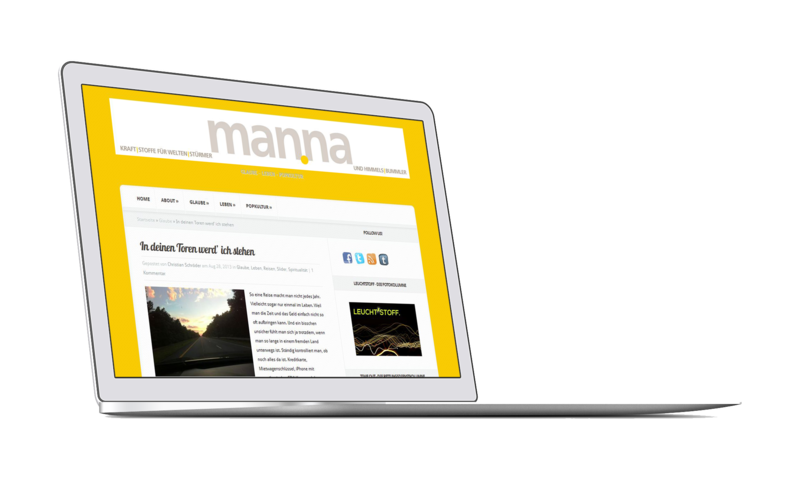 Sorry, there is no English version of this post right now. Stay tuned! So I went to City Beautiful Church. There, I learnt how Moses is a little like Batman and what God has to do with idiots. Besides Disney World and Universal, there is also this small Christian „amusement park“ in Orlando called „Holy Land Experience“. I went there and came back with more questions than answers. Sorry, the video is German only, but I took some pictures ! 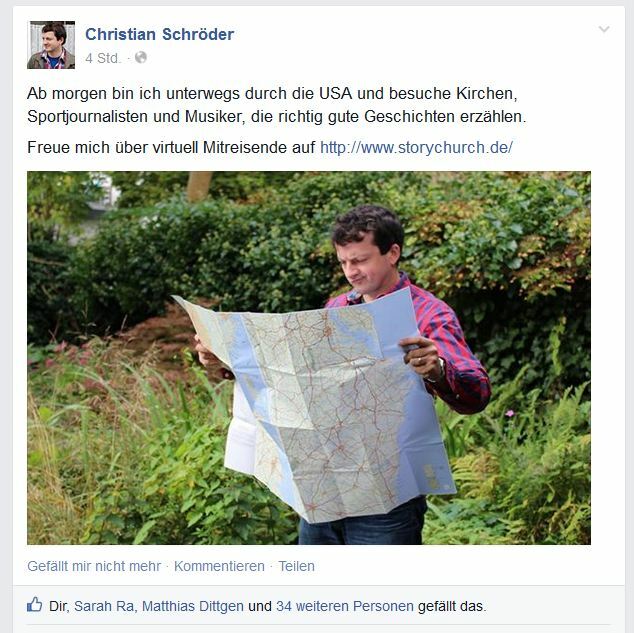 Storychurch jetzt auch auf Facebook. Getwittert wird weiter unter @twcroke.